A friendly, charming community located in the heart of the Cumberland Valley, St. Thomas PA is a great place to buy or sell a home as well as invest in real estate. This borough boasts affordable home prices, strong real estate value and a wealth of amenities for its residents to enjoy. For all of your St. Thomas real estate needs, Phyllis Bender is the leading source in the Cumberland Valley. Phyllis offers extensive experience as well as the professionalism and unrelenting focus on customer service that can’t be found anywhere else in St. Thomas. Those looking to search for St. Thomas PA homes can trust Phyllis Bender for all of their real estate needs. St. Thomas real estate is highly affordable, with home prices well below the national average. The borough and the rest of the Cumberland Valley real estate market are known for their stability and value as well. St. Thomas PA homes for sale come in a wide array of options for prospective buyers and investors. These include duplexes, single-family homes and apartments. Featured St. Thomas PA listings have among the highest real estate value in the state of Pennsylvania. Whether you’re looking to buy or sell, you’re sure to find a great deal in St. Thomas PA. The borough of St. Thomas also offers great amenities and attractions for residents to enjoy. Like the rest of the Cumberland Valley, St. Thomas boasts outstanding schools and is among the safest communities in the state. The community is renowned for its history and charm, and holds many historically and culturally significant landmarks like Woodland farm and the Franklin Furnace Historic District. St. Thomas is also home to a wide array of fantastic restaurants and shops to enjoy too. The borough, set in one of Pennsylvania’s most beautiful regions, offers outdoor recreational activities like hiking, biking and hunting. Additionally, its friendly atmosphere and strong sense of community make it a wholesome and healthy place to retire, raise a family or start a career on your own. An affordable, safe and welcoming place to buy a home, St. Thomas PA offers some of the Cumberland Valley’s finest real estate opportunities. St. Thomas PA real estate offers the home you need at a price you can afford. 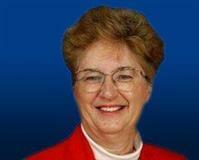 To help you in your search for St. Thomas PA homes, trust Phyllis Bender. Only Phyllis has the experience and knowledge you need to guide you through the St. Thomas PA real estate market. 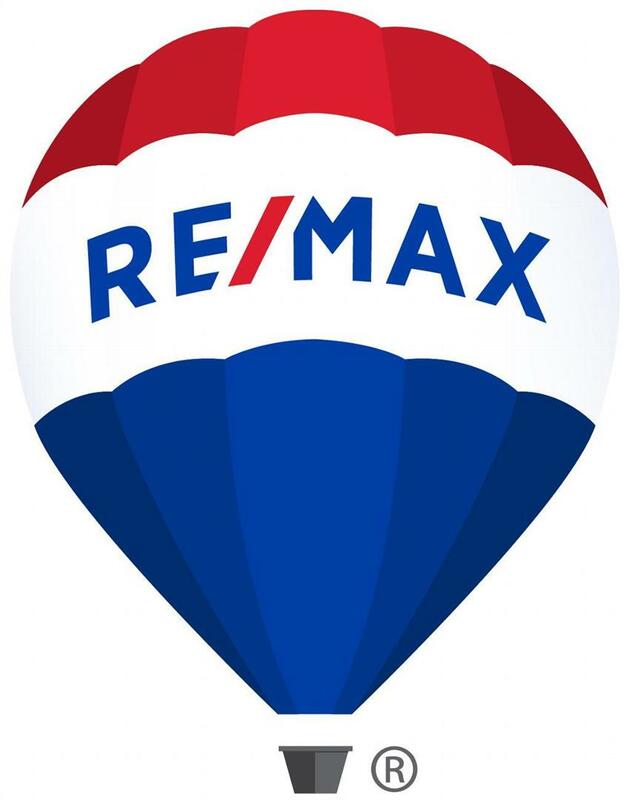 Contact Phyllis, your St Thomas PA Real Estate expert, today for more information on buying or selling a home in St Thomas or in the surrounding areas.